Love your water, love your home! 10% OFF!! !Today's Home Filtration Offer! * 10% off entire system cost, installed and ready to use! For more than a decade, Norway Springs has provided safe, clean water to thousands of homes and businesses across the Upper Peninsula and Northeastern Wisconsin. 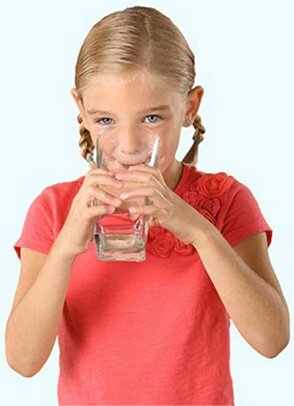 Let us help you today with bottled water delivery or a new home water softener. We're so confident you'll love our water cooler and bottled water delivery service that we’ll give you the first month free! Just call us at (800) 928-3704, and we'll deliver a premium top-loading water cooler, plus (3) five-gallon bottles of great tasting water, all free, just to get you started. Call us to get your water cooler today! Exceptional water for your entire home....it's time to love your home again! Norway Springs offers the best, most efficient, and economical way to turn your home back into a family-friendly place that nurtures its people, pets, and appliances with pristine water. Here's how to get it done, economically and quickly! 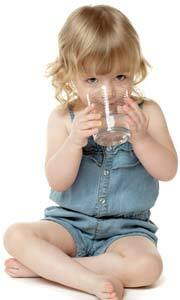 Give us a call today and we will set up a time that works for YOU for us to come and test your home's water. On-site, we then design a system that creates great water at the lowest possible cost. At that time we will discuss rental versus purchasing and schedule an installation date. Within a few days you'll have great water throughout your whole home! 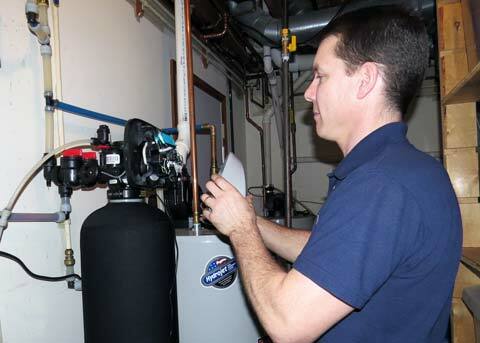 If you want a permanent, long-term water solution then read on to see what Norway Springs Total Home Filtration Service can do for you. We are the Upper Peninsula Water Pros! No more ceramic stains! No more shower odors! No more strange tastes in your coffee! No more strange tastes in your coffee! * Free cooler rental for as long as you take service!